Your wedding will be one of the most exciting events in your life, with memories you’ll want to cherish forever. It is also one of the biggest challenges to organize. And during the time leading up to your special day, you’ll have plenty to think about. That’s why many smart brides and grooms-to-be choose a wedding planner. Taylored to Suit helps guide you through the maze of organising a wedding; from choosing a location and styling the venue, obtaining permits, selecting marriage celebrants, wedding photographers, bridal gowns, caterers and accommodation, to understanding the legalities of getting married. We can even help plan your honeymoon! 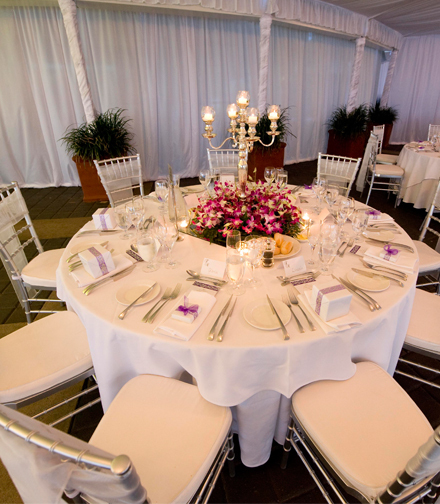 Wedding planners are no longer considered an expensive luxury, because frankly, they save you money. Professional wedding planners have the expertise to budget wisely and make the right choices, steering you clear of any disastrous mistakes! Plus, with their industry contacts, they can get you brilliant deals that otherwise wouldn’t be possible.